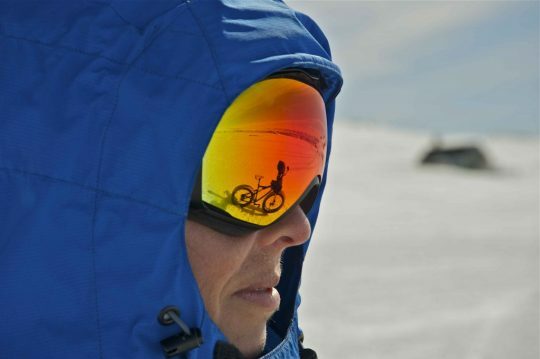 Charity Miles and Australian adventurer Kate Leeming took on the icy nation of Greenland, facing blizzards and gales, tested her equipment and her body in preparation for a world-first cycle across Antarctica via the South Pole. The trip was not only a test for Kate and her equipment, but her filming crew headed by Claudio von Planta. She had to start her expedition 8 days later than initially anticipated this as you can imagine manifested some obstacles on its on. Despite the blizzard followed by abnormally warm temperatures Kate (and her equipment) was tested in a range of conditions. In the end her brand new Christini all-wheel drive polar bike (mark II) held up nicely. She knows that the Antarctica expedition will be much tougher. 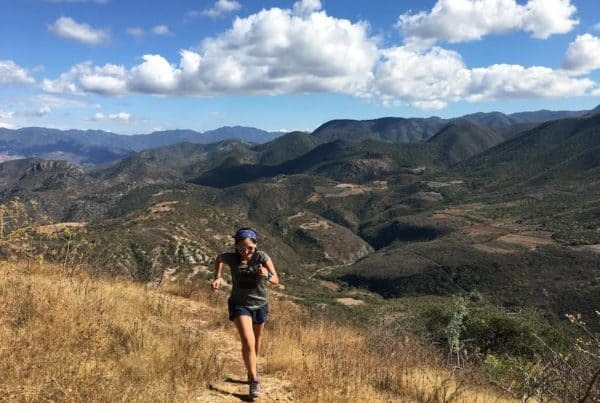 Kate is going to extra mile and logging all of these adventures with Charity Miles. 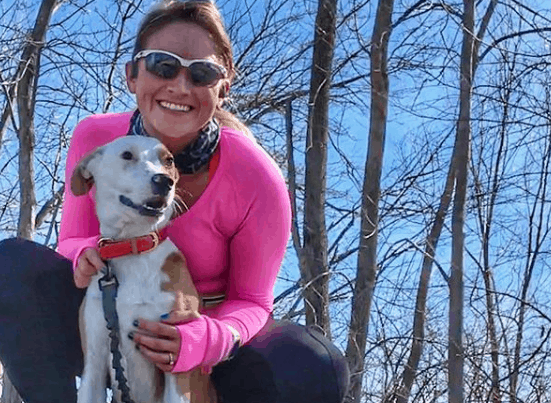 You can virtually join her in her team BreakingtheCycle. Periodically we’ll be giving away copies of her book, NJINGA, to members who log miles on her team. So join team BreakingtheCycle and get logging miles for (RED).